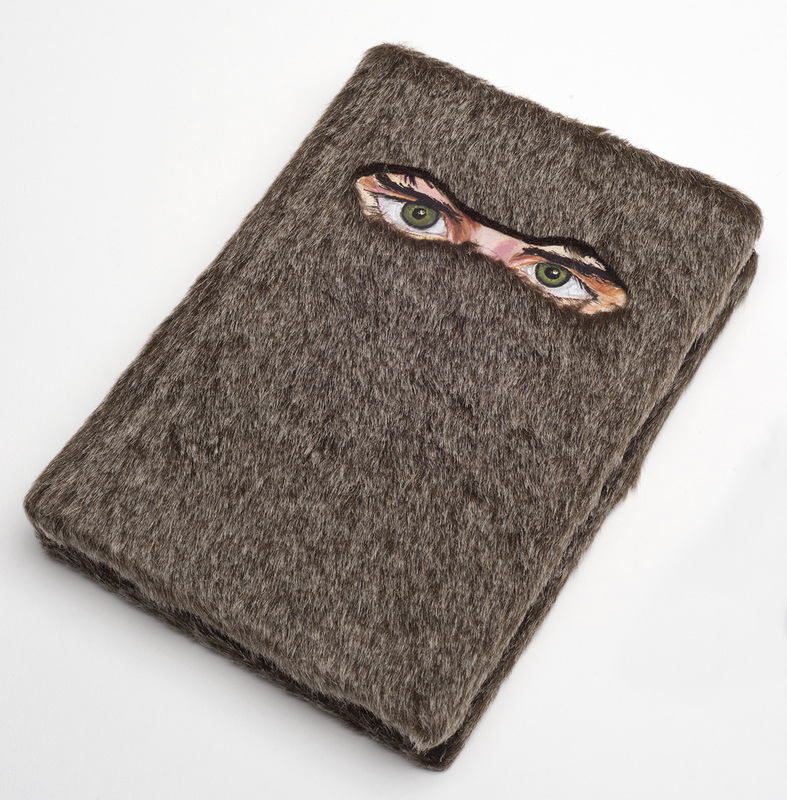 The McSweeney’s archive, which the Ransom Center acquired in 2013, is now open for research. 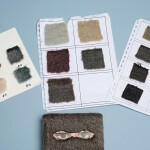 This is the final installment in a four-part series of blog posts highlighting items from this dynamic and diverse collection. It’s 2011. Venturing into children’s literature seems like a natural evolution for McSweeney’s. 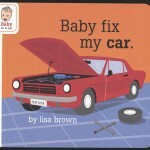 The line between McSweeney’s adult and children’s books may seem blurry to some readers. 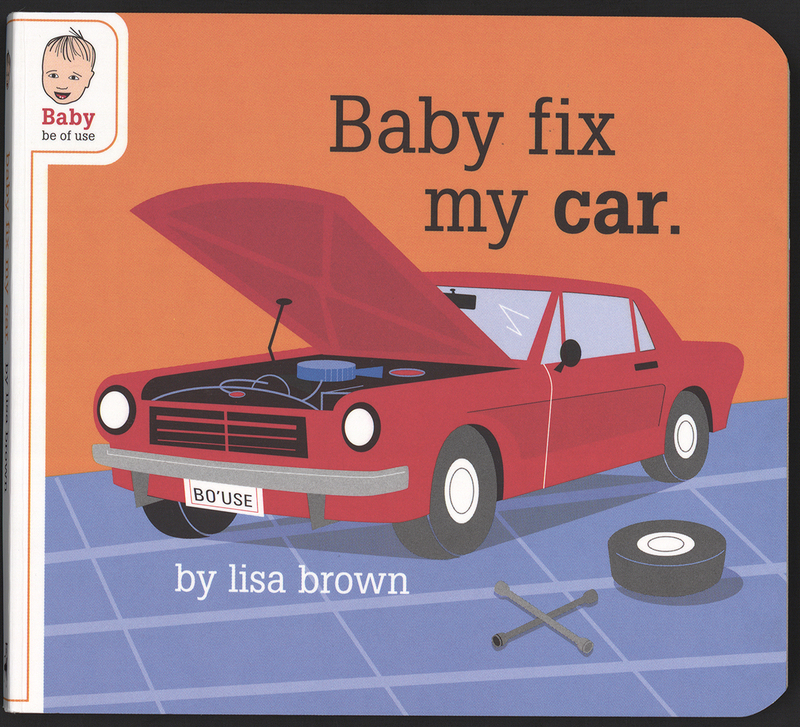 You know what I mean if you’ve ever given your child one of the “board books” in Lisa Brown’s “Baby Be Of Use” series and received a blank stare and little-to-no good response. 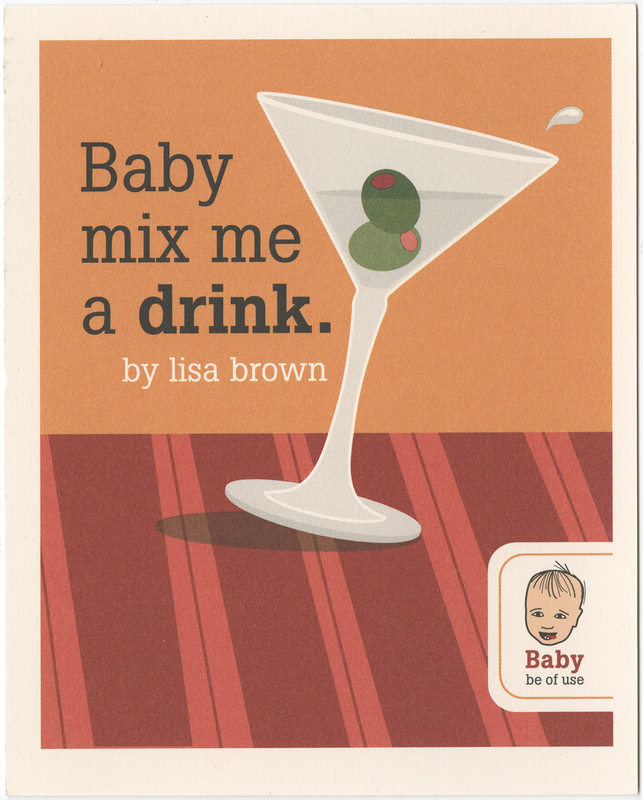 A parent might be confused by the brightly illustrated, pictorial stories that instruct your wee little one on the method for making mommy and daddy a martini or changing the oil in the car. Or you might relate if you’ve ever delighted in handing your fifth-grader one of the encyclopedias in the Dr. and Mr. Doris Haggis-on-Whey series. My favorite is Your Disgusting Head. Or the fuzzy (I don’t mean warm; I mean literally fuzzy) novelization of Dave Eggers’s and Spike Jonze’s screenplay, The Wild Things, based on Maurice Sendak’s classic Where the Wild Things Are. These aren’t really for kids, but they’re a lot of fun no matter how young at heart you may be! McSweeney’s marketed its children and young adult book imprint with the tagline “For Kids Who Love Weird Books.” The books definitely have the McSweeney’s design aesthetic. 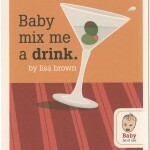 Many feature dust jackets that unfold into posters, and one even features heat-sensitive ink. 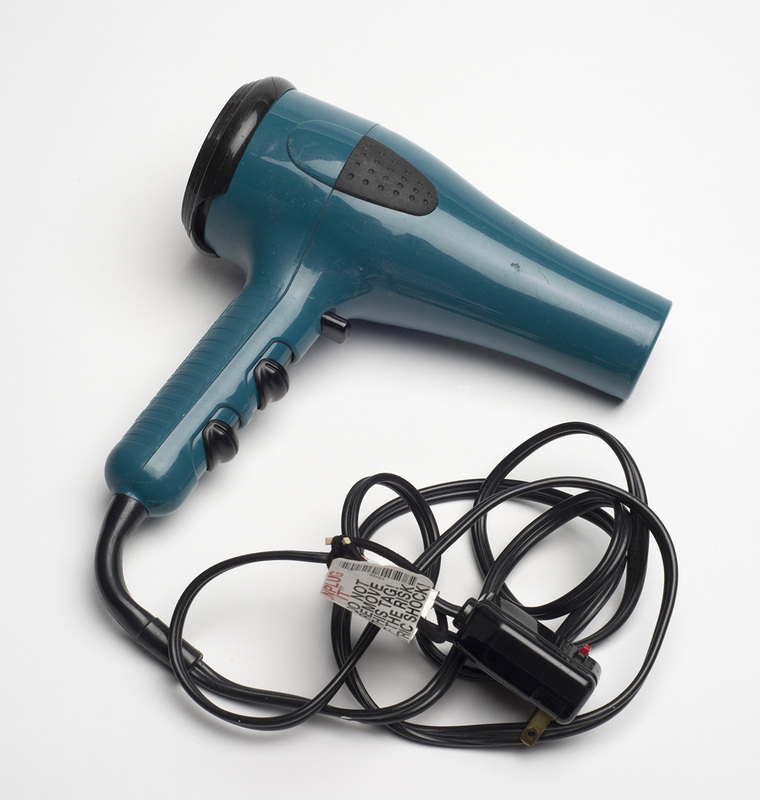 Frequent McSweeney’s collaborator Jordon Crane’s board book Keep Our Secrets includes this tip: “For best results read this book with a hairdryer.” The McSweeney’s collection came complete with a hairdryer and is certainly the only collection at the Ransom Center with such a tool. The series features not only amazing illustrations but amazing stories. S. S. Taylor’s The Expeditioners and the Treasure of the Drowned Man’s Canyon is the first in a series and was a Nominee for the 2014–2015 Texas Bluebonnet Award. Since being weird is no longer a stigma, I’m anxious for my own 1-year old, Simon, to be a weird kid. You see, being different is not only OK, it’s celebrated. 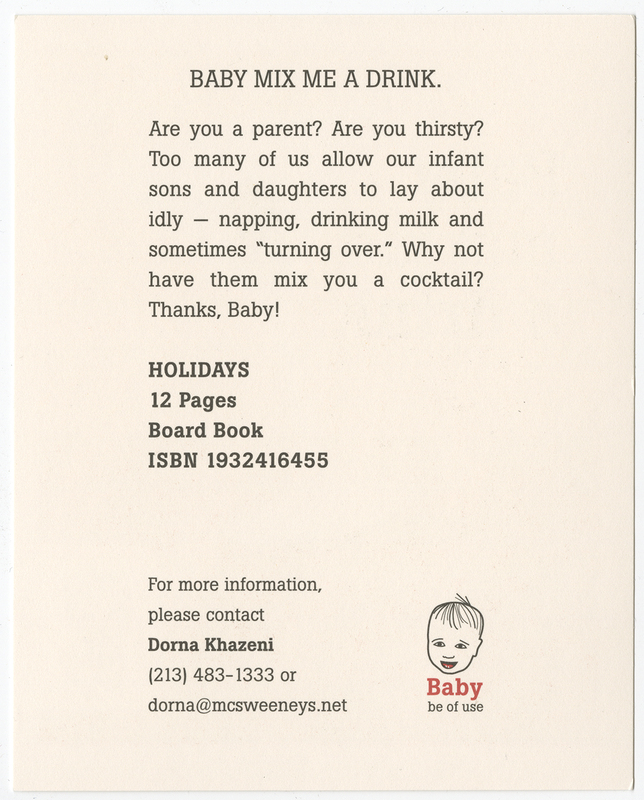 Everything about McSweeney’s celebrates difference. From the namesake of the company, Mr. Timothy McSweeney himself, to the experimental design of McSweeney’s Quarterly Concern, to publishing books like Lemon (Lawrence Krauser), Real Man Adventures (T. Cooper), It Chooses You (Miranda July), and others that bring to print stories that comfort those who’ve always felt like they’ve never “fit in.” The publishing house also shines a light on the often ignored voices captured in the Voice of Witness oral history series that highlights human rights abuses in this country and around the world. In fact, McSweeney’s wants to help inspire the upcoming generations’ crop of McSweeney’s writers. Dave Eggers and McSweeney’s helped establish a non-profit tutoring and writing center, 826 Valencia in San Francisco. Under the umbrella organization 826 National, seven more centers have opened in Brooklyn, Chicago, Los Angeles, Ann Arbor, Seattle, Washington D.C., and Boston. Many writers and artists donate their work in support of 826 National with the proceeds of many McSweeney’s books going directly to further the work of the tutoring centers. So, read, write, and be weird! 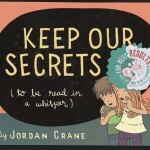 Cover of Jordan Crane’s book “Keep Our Secrets,” which uses heat-sensitive ink. 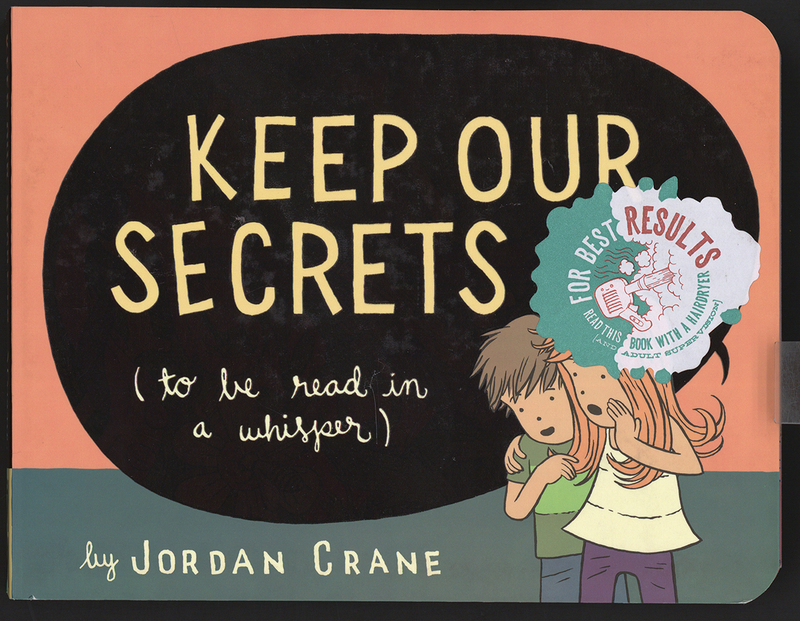 Jordon Crane’s board book “Keep Our Secrets” includes this tip: “For best results read this book with a hairdryer.” This hairdryer came with the archive. Photo by Pete Smith. 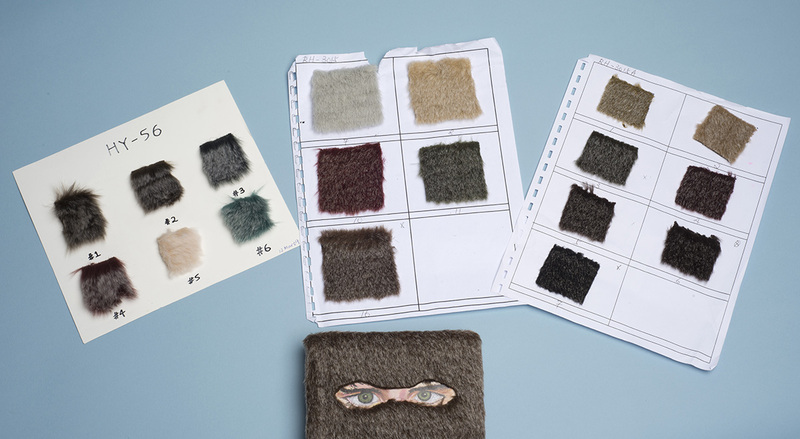 Fur samples for novelization of Dave Eggers’s and Spike Jonze’s screenplay, “The Wild Things,” based on Maurice Sendak’s classic “Where the Wild Things Are.” Photo by Pete Smith. Cover of Dave Eggers’s “The Wild Things,” based on Maurice Sendak’s classic “Where the Wild Things Are.” Photo by Pete Smith.